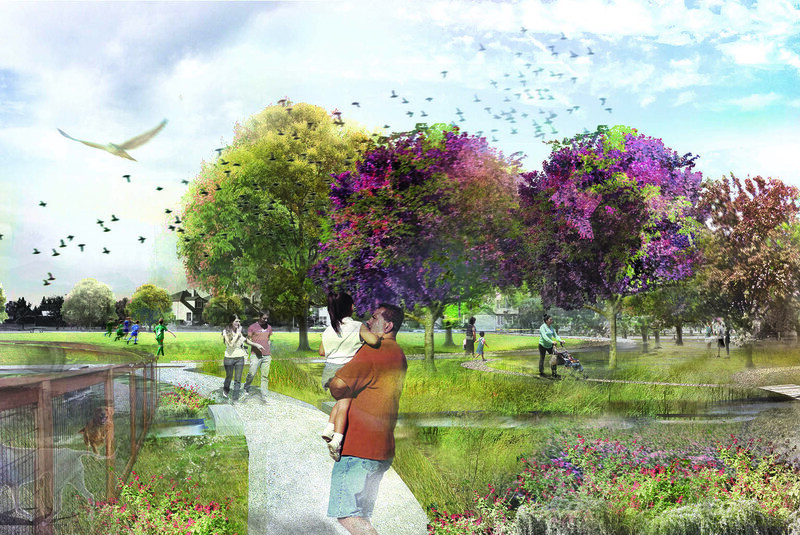 Andy’s Unity Park is a new park in an underserved community in Santa Rosa. 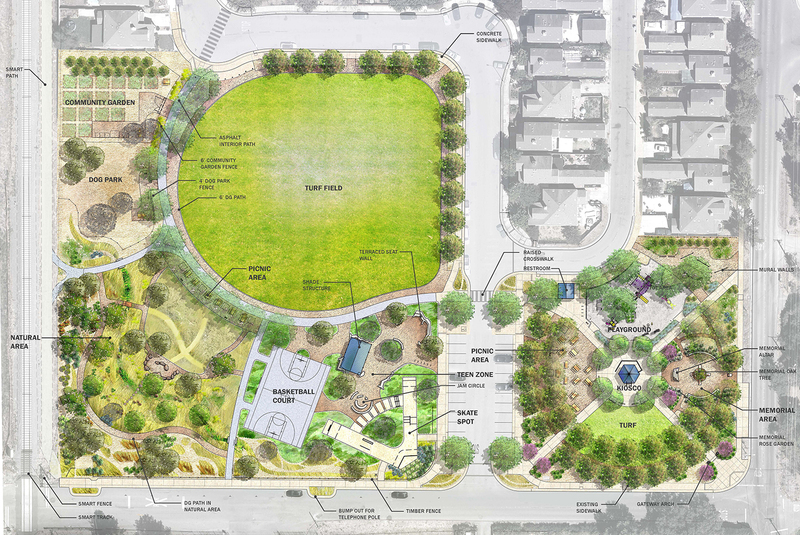 This park is intended to memorialize Andy Lopez, unify the neighborhood and bring sorely needed recreation opportunities. 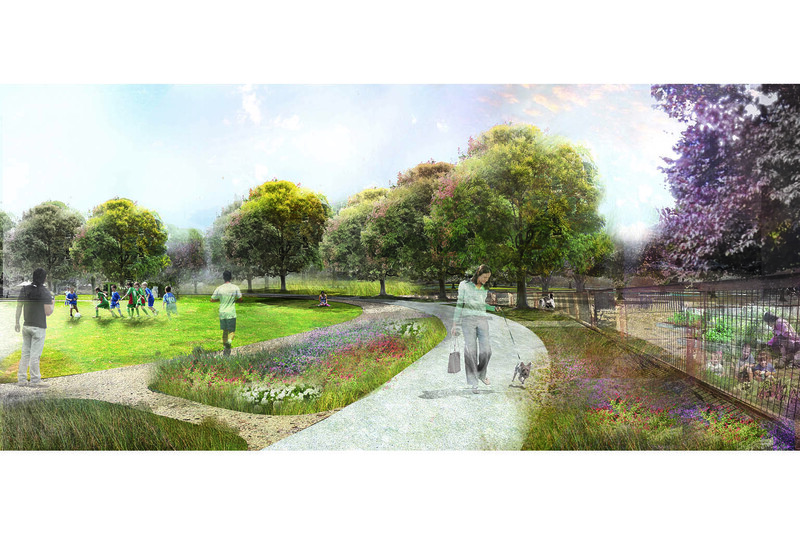 RHAA conducted an extensive community involvement process to develop a park master plan to best meet the needs and desires of the neighborhood. 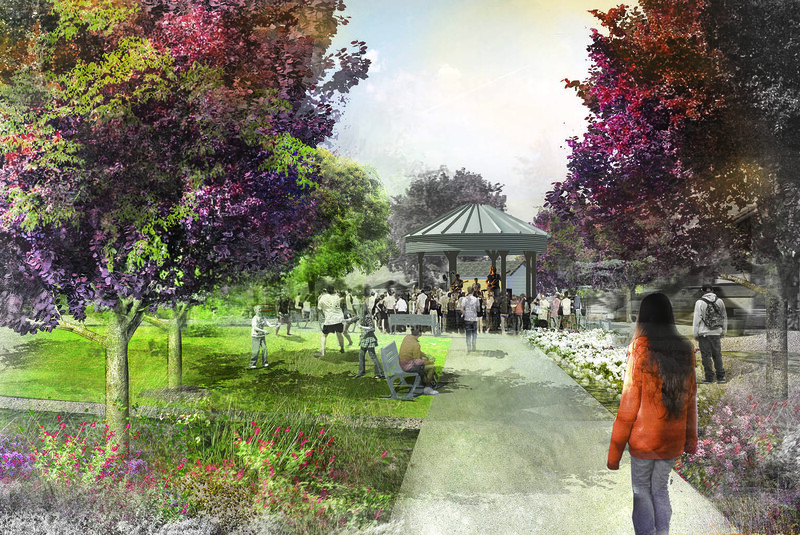 The 4.2-acre park includes a traditional kiosco for community gatherings and events, a playground, picnic areas, teen zone and skate plaza, large turf field, community garden, dog park, and natural area.